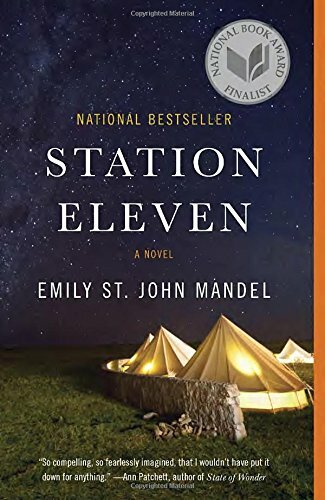 Join us for the August book of the month selection, Station Eleven by Emily St. John Mandel. The Forum: www.mybookbuds.com: Check out the online discussion in the August Book of the Month discussion thread. See how others liked the book. Share your own thoughts on it and make new friends. Facebook – give us a like while you visit!